Stefan Bircevic stays in the Basketball Champions League but with a different club as he moves from Banvit to Telekom Baskets Bonn. 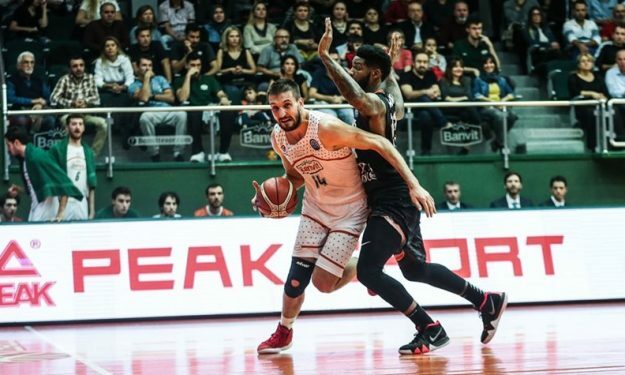 Stefan Bircevic was in search of a club after parting ways with Banvit and his next destination will be Telekom Baskets Bonn for the rest of the season, according to Basketballsphere. Bircevic averaged 8.3 points, three rebounds and 1.3 assists in the three games he played in Basketball Champions League with Banvit. Throughout his career, Bircevic also played with Metalac, Radnicki, Estudiantes, Partizan and Istanbul BB. He won the Olympic, World and European silver medals with Serbian national team.